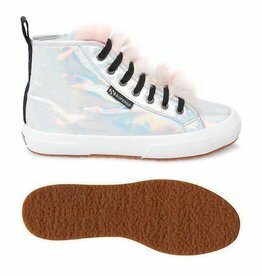 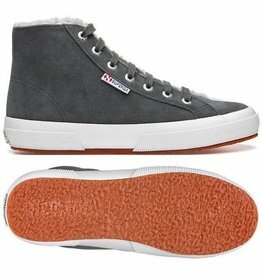 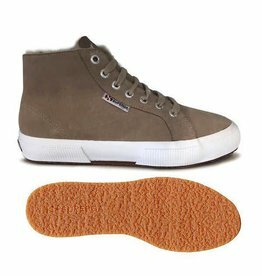 These chic high top sneakers feature a plush, textured upper that brings a contemporary edge to these classic Supergas. 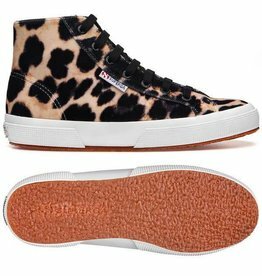 This collaboration from SUPERGA x JOCELYN brings you reimagined updates to some of your favorite styles. 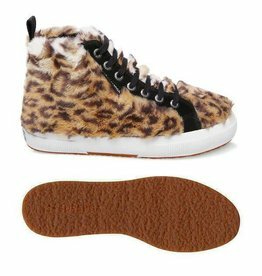 These chic high-tops feature a gold-tone iridescent upper accented with black faux fur. 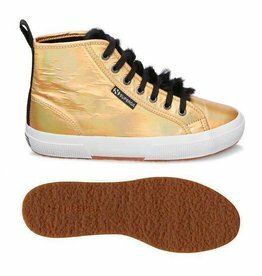 This collaboration from SUPERGA x JOCELYN brings you reimagined updates to some of your favorite styles. 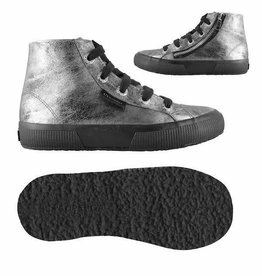 These chic high-tops feature a silver-tone iridescent upper accented with faux fur.